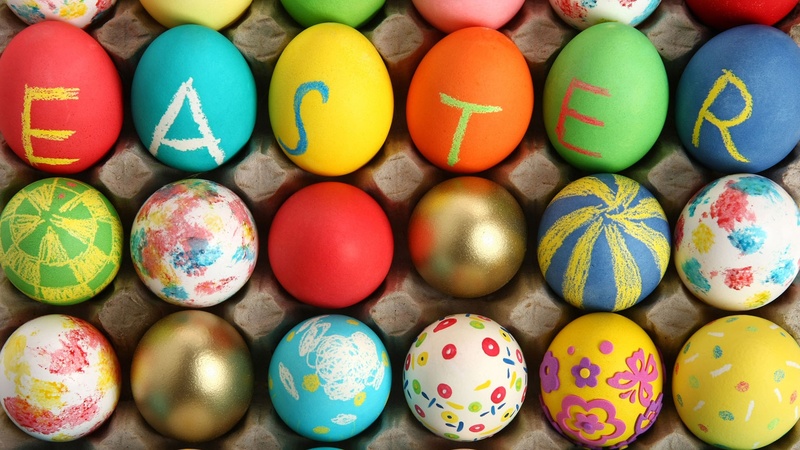 Combine Easter and Anzac from 19 April (sail 7 nights) and only take 3 days off work! Pay 5, Sail 7 or Pay 7, Sail 10 or even Pay 10 Sail 14 in May and receive a FREE sleepaboard the night before. Boarding from 4PM. Your brief will commence on board your vessel the following morning at 8.30am (or 8am if you prefer). 23 June 2019! Run, jog, walk along the pristine sands of Whitehaven Beach and experience a stunning event in the Whitsundays. Wake up on your own bareboat vessel, enjoy the sunrise, no waiting for transfers, saving you time so you can enjoy the surroundings more. Call our office and speak to one of our friendly reservations team. Planning your winter getaway? Sail the beautiful Whitsundays with our Winter Special – Pay 5, Sail 7. Valid from 1 June to 31 August 2019. Call our friendly reservations team for your next sailing adventure. New and Direct Bookings with Queensland Yacht Charters. No repeat discount. New and Direct Bookings only with Queensland Yacht Charters. No repeat discount. Limited Introductory offer! 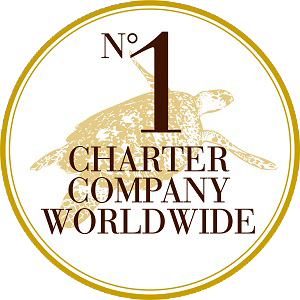 5% Off the charter fee! 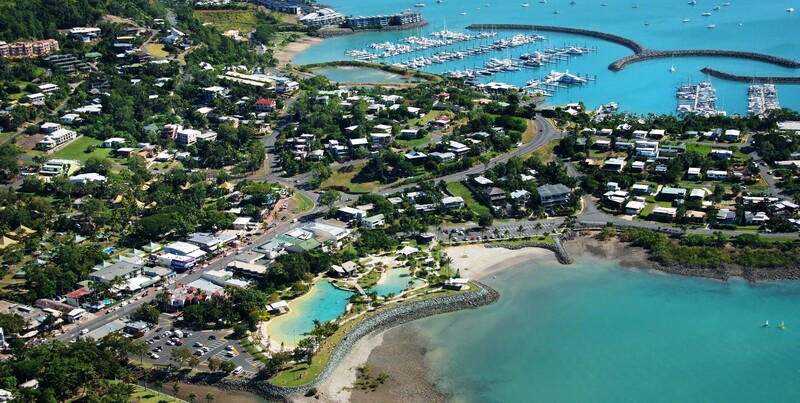 For a Sleepaboard (Airlie Beach only) the official boarding time is 4PM. 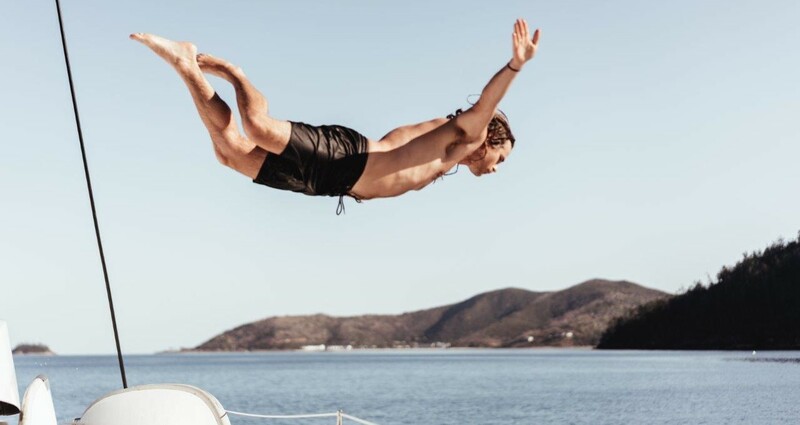 A sleepaboard is just that – sleeping on board the vessel the night prior to the charter, giving you time to arrive, unpack, shop for food etc then get settled for the night and be ready to start your Charter with your briefing at 9am the following morning. *Discount is off the nightly charter rate only & does not include damage waiver, marine park fees or outboard fuel & gas charge. Valid for new bookings and for a limited time only and may expire without notice. Specials are subject to boat availability & may exclude some vessels. Charter starts at 5 night minimum, but if you call our office we might be able to assist you with a last minute gap-filler.